I'm looking for specimens and/or early in-use examples of typefaces designed specifically for use on alternative materials (e.g. debossed in leather, punched into license plates, stenciled on cardboard shippers, etc.). I'm curious to look into the design decisions that went into solving problems associated with these uncommon applications. Any resources come to mind off the top of your head? Hmmm, I know I've seen something about fonts designed for license plates. Can't seem to find the article. 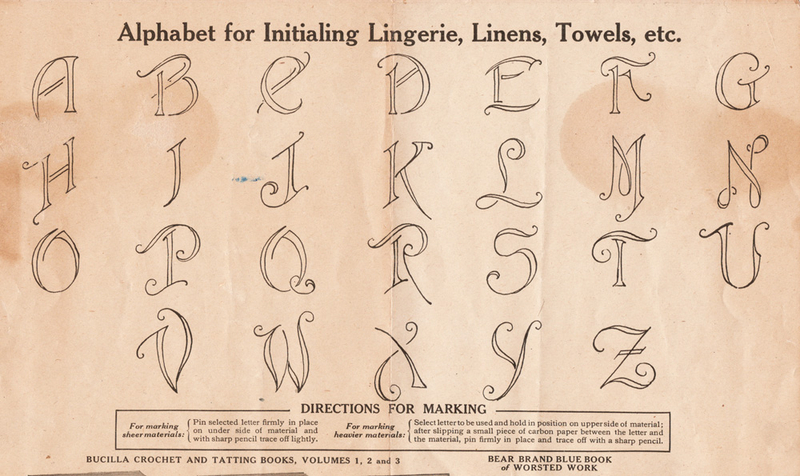 You could add fonts designed for CNC or embroidery. I have some memory of DST files being used when I worked with embroidered products. 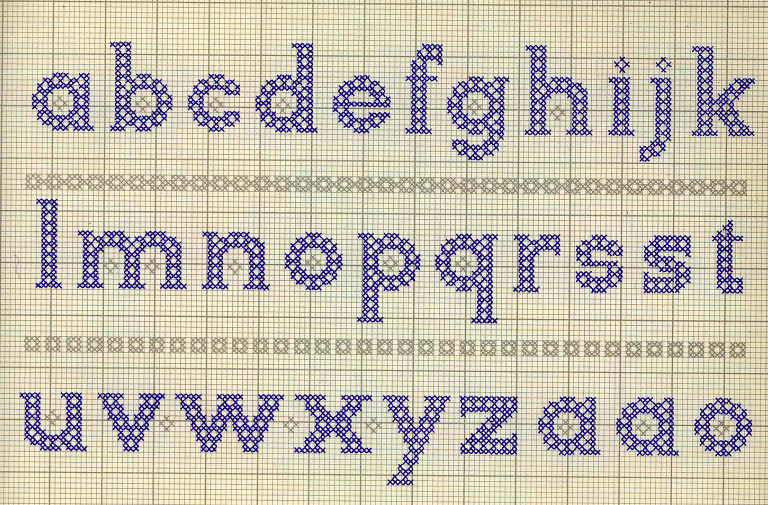 What first got me into digital type design was having to modify existing type to work with embroidery projects. Here is one example I have of leather embossed lettering. The letters were hot stamped while you wait. This was a popular side bar in head shops from the late 60's into the early 80's. Alejandro Paul’s Piel Script was designed for tattoos. DIN is media-agnostic. 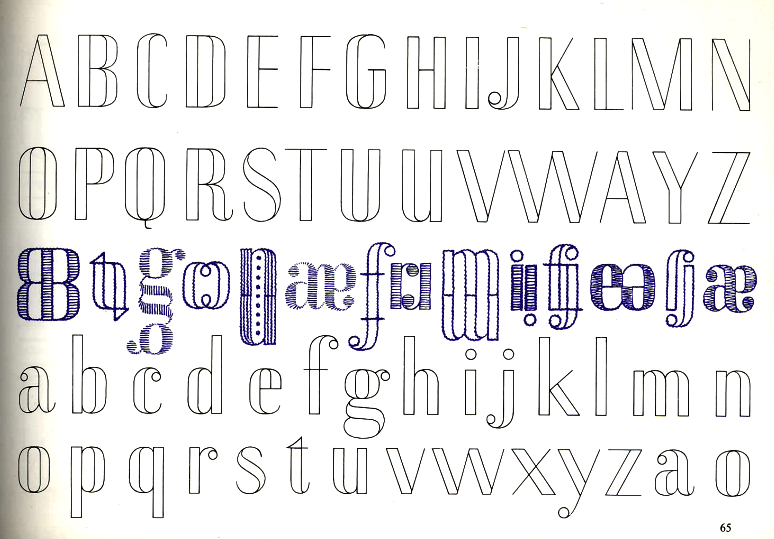 This was for “Rapidograph” technical pen, and used by architects, engineers and draftsmen/women in general. Well yes, the end medium is paper, but as per your stipulation, the type is not actually “used on paper”—it is for lettering with type (if such a thing is possible!) not printing. I designed Inklea to be cut with an overlock (serger) sewing machine with one stroke. GL-Numernschild is a font based on German license plates. If not, one could say that stencil typefaces are designed to use in materials other than print, because print technology with machines doesn't need the specific features of stencil design (even if it can provide aesthetic values to a printed font). A notable example is Monokrom's Riks, because the physical metal stencils are loaned to norwegian customers so they can paint the letters. 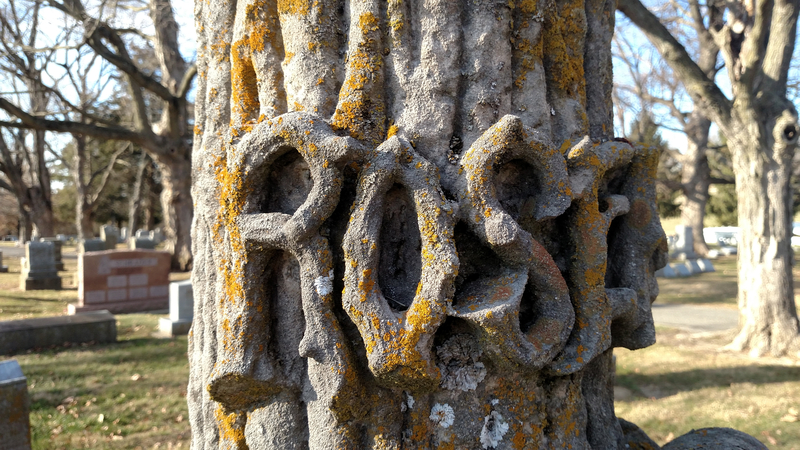 Another, very different example that comes to my mind is threedotstype's Maria, because the letters were designed specifically so they could be turned into metal letters. 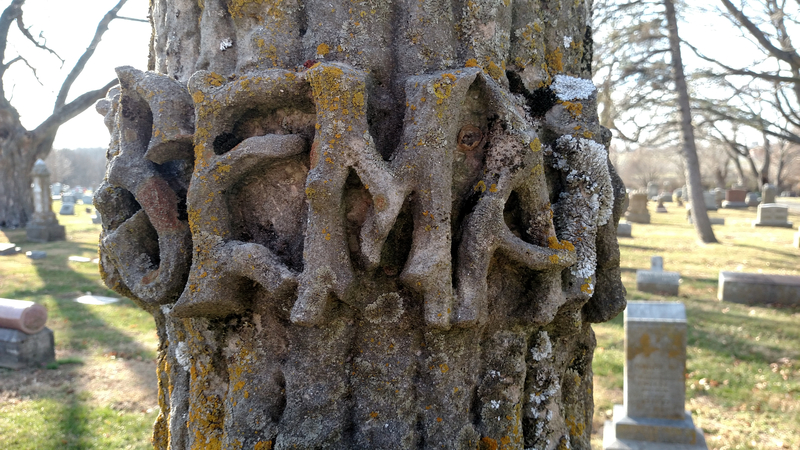 I've seen these identical faux bois letters in cast Victorian headstones, all around the Midwestern US. 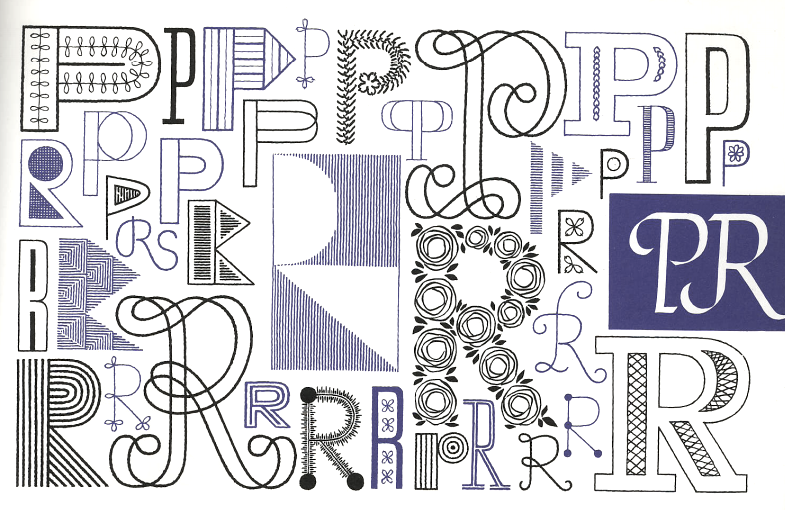 As the above, these are not typefaces but rather lettering alphabets: A Handbook of Lettering for Stitchers by Elsie Svennás, published in 1966.